Dr. Eva Harris is a Professor of Infectious Diseases and Vaccinology as well as Director of the Center for Global Public health at the University of California, Berkeley. She is also the founder and president of the Sustainable Sciences Institute. Eva received her PhD in molecular and cell biology from the University of California, Berkeley. She completed a post-doctoral fellowship and served as an Assistant Adjunct Professor at the University of California, San Francisco before joining the faculty at UC Berkeley. 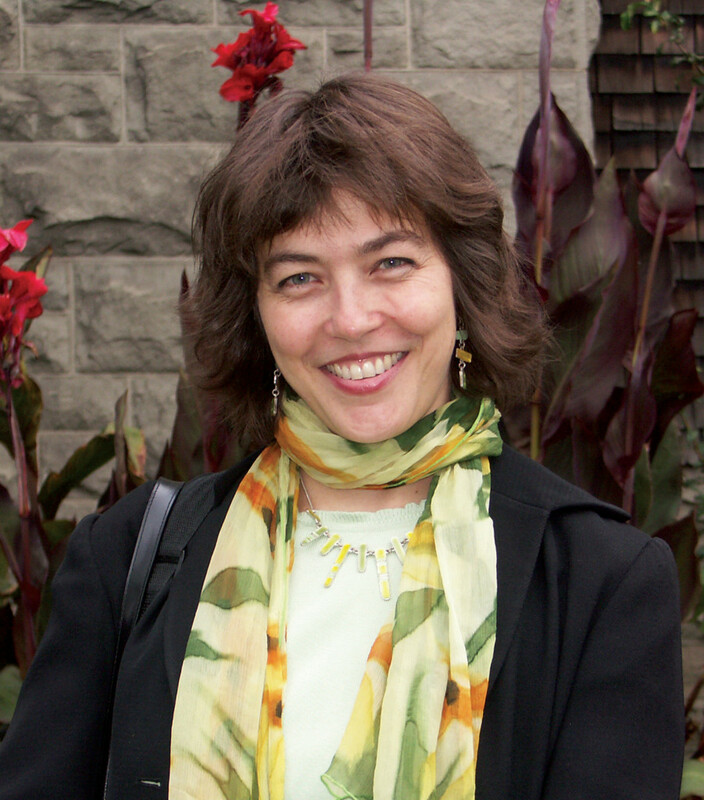 Eva has received a number of awards and honors during her career, including the McArthur Genius Fellowship, being named a Pew Scholar, receiving a National Recognition Award from the Nicaragua Minister of Health, being named a Global Leader by the World Economic Forum, and being awarded the Prytanean Faculty Award for outstanding women faculty. Eva is with us today to tell us all about her journey through life and science. Dr. Harris has developed a multidisciplinary approach to study the molecular virology, pathogenesis, immunology, and epidemiology of dengue, the most prevalent mosquito-borne viral disease in humans. Her work investigates the mechanism of dengue virus translation and replication and host cell-virus interactions, as well as viral and host factors that modulate disease severity. One major research focus has been the development of a mouse model to study viral tropism and pathogenesis, investigate the immune response to dengue virus infection, and generate a better model of disease. This has resulted in a mouse model for antibody-dependent enhancement of dengue disease that is being used to dissect antibody determinants of protection, enhancement, and therapeutic efficacy and to test different classes of candidate antiviral compounds. Her field work focuses on laboratory-based and epidemiological studies of dengue and influenza in endemic Latin American countries.